Chinese food is trending in Maldives, thanks to the booming Chinese market as well as locals who are slowly acquiring the taste. 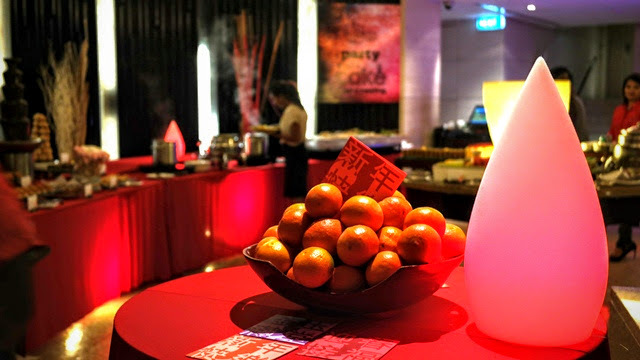 Lime restaurant at Hotel Jen in capital Malé dedicates Monday nights to Chinese food with their weekly Chinese buffet that is gaining popularity. The Hotel’s Chinese Sous Chef Morris Lee and Pastry Chef Damien Lien cook their hearts out to produce savory Chinese delights that are bound to leave you wanting more. Jen has great news for foodies eager to try a range of Chinese cuisines prepared by these talented chefs. It is kicking off a culinary feast at Lime restaurant on 7th February to celebrate the traditional “reunion dinner” of the Chinese New Year festivities. The Chinese New Year celebration is only complete with the traditional delights and auspicious symbolism. The tradition is usually the significant “reunion dinner” on the eve of Chinese New Year with family and on the first day, the celebratory new year meals start and continue for 15 days. Hotel Jen will celebrate the “reunion dinner” on 7th February 2016 with equal pomp and the celebratory meals on 8th and 9th February 2016. Chef Morris and his culinary team will present authentic and nostalgic flavors as well as signature creations and healthy options. 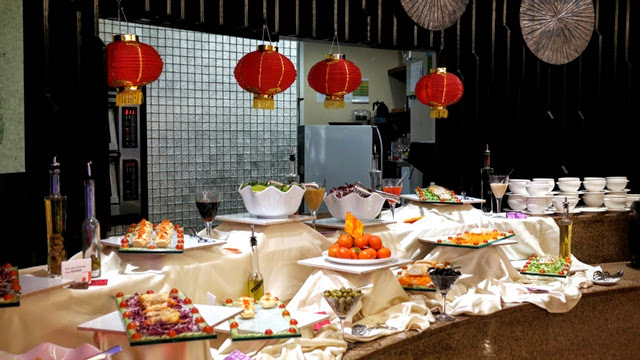 The buffet will feature healthy appetizers from salmon to duck, sinful friend temptations of crispy prawn ball, sesame chicken stick, wanton and more. 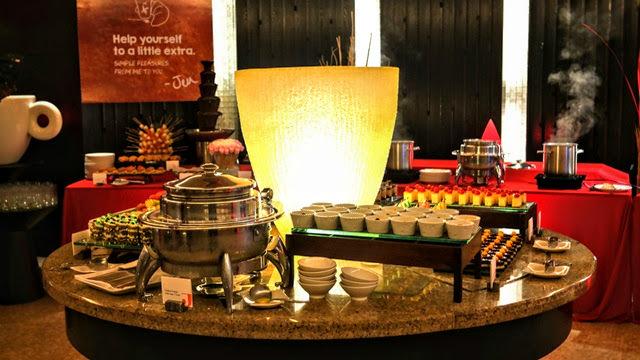 The buffet will also feature a variety of main dishes including healthy fresh “Yong Tau Foo”, a variety of boiled, stuffed vegetables, spiced-fried prawn, fish, Chinese beef steak and many more. It will also carry a special action station of Chef’s choice daily. It can either be famous “steamboat-satay” which is a combination of seafood, meat and vegetables skewers or a noodle station, etc. Desserts by Chef Lee will feature a combination of Chinese and Western. The Chinese variety includes Nine Treasure Cake, Green Tea with Red Bean, Pineapple Tart and many more. 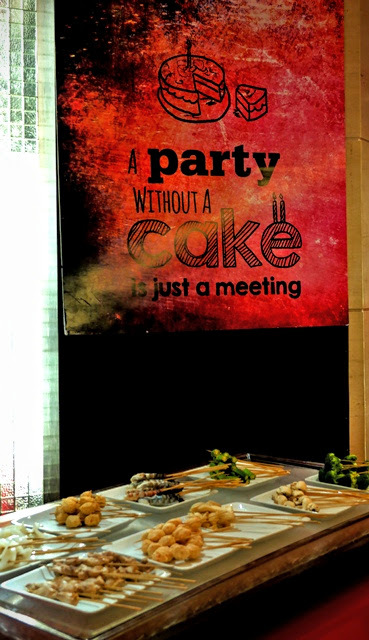 The buffet will be loaded with variety for guests to enjoy over the 3-day festive celebrations. Buffet dinner will be from 7.30 to 10.30pm on all 3 days and Chef Morris offers lunch treats with set menus on 8th and 9th February from noon to 3pm.